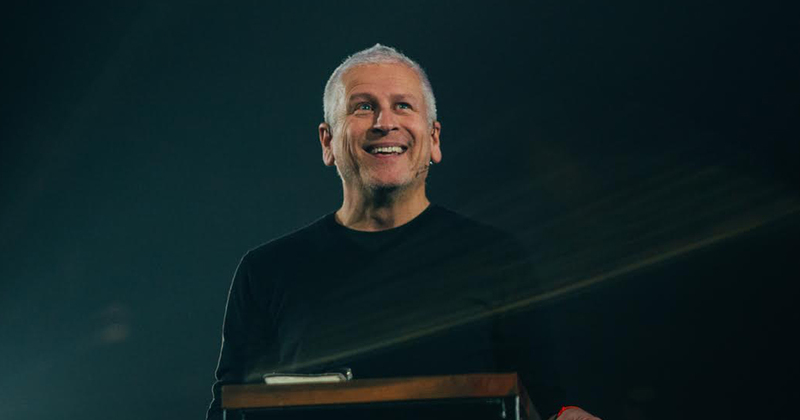 This week on the show we talk with writer and pastor Louie Giglio about his new book The Comeback, and we have special in-studio performances from Jon Guerra and Fleurie. Also, the cast rants about Christmas and Eddie just saw Magnolia. Harry’s is a company focused on providing guys an exceptional shave for a fraction of the normal price. $15 gets you a set that includes a handle, 3 blades and shave cream shipped to your door. 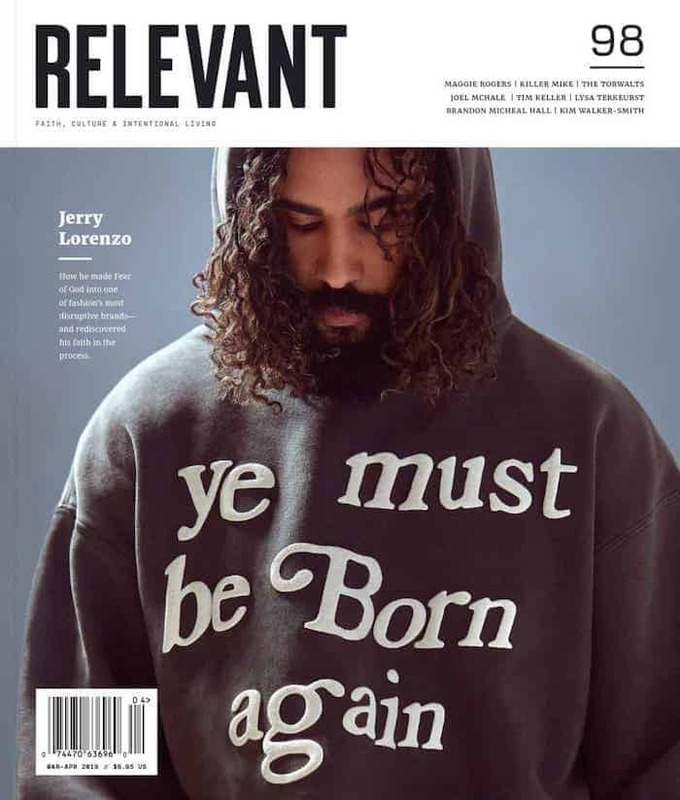 When you order, use the promo code “RELEVANT5” to save $5 off of your first purchase. What other rides or attractions should the Holy Land Experience add to the park? How Does the ‘Detective Pikachu’ Movie Continue to Look So Great?